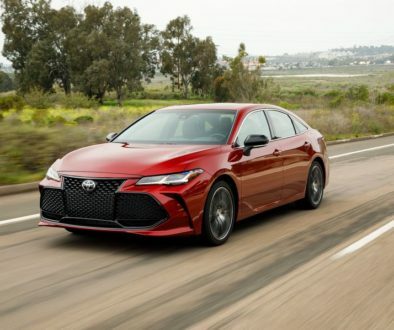 With Toyota’s new Entune 3.0 entering into a world with an emphasis on technology, it gives the new Toyota lineup, available at Handy Toyota just 30 minutes from Burlington and Plattsburgh, key characteristics, that allow it to stand out in the automotive crowd. With an influx of technology, Toyota-brand entertainment and connectivity take a leap forward with the debut of Toyota Entune 3.0 at the 2017 Consumer Electronics Show. With Improved navigation, connectivity, and entertainment the next-generation Toyota Entune system will be a game changer for new Toyota Models. Here are some of the best features of the new Entune 3.0! Here to help you when traveling down the road less traveled, is Toyota’s new navigation system. Toyota’s Entune 3.0 will add Scout GPS link with full moving maps, simply connect to Scout GPS with your smartphone and turn-by-turn directions will appear on your Toyota Entune touchscreen display! With the new Dynamic navigation bringing updates to maps and navigation in real-time in order to ensure accurate information at all times. You heard right! Toyota’s new Entune 3.0 brings on board Wi-Fi to the table, allowing for an instant upgrade in connectivity. Data Communications Modules will be available for select models and through a partnership with Verizon will add access to Wi-Fi for up to five devices! 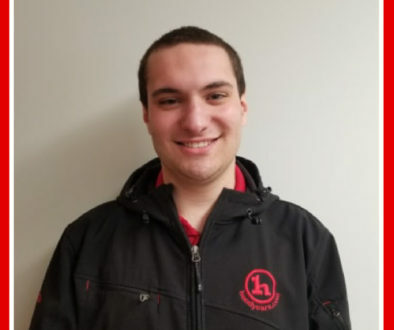 To help you stay safe behind the wheel of your new Toyota from Handy Toyota in Saint Albans Vermont, Toyota’s new Entune 3.0 provides important new safety features. Your new Toyota will provide an instant notification when you are involved in an accident, providing a direct line to emergency services. 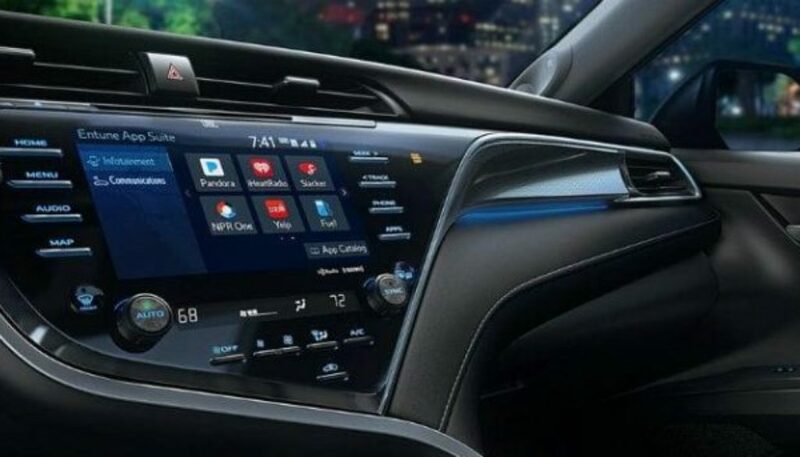 Another advantage is Toyota’s new App Suit Connect, bringing access to your favorite smartphone apps, easily accessible on your multimedia touchscreen display. 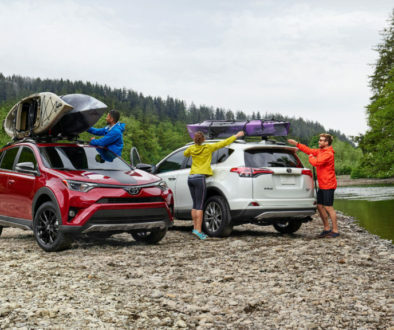 To further your connectivity, Remote Connect will keep you connected to the cloud through an Entune mobile app that will allow you to start your car, lock the doors and set driving parameters from your smartphone on higher trim level Toyota vehicles. For the Drivers that may neglect basic maintenance, you will find that Toyota Entune 3.0 Service Connect is an asset! Providing maintenance reminders and access to Vehicle Health Reports online and on your smartphone.